We have just witnessed a defining moment in Australian history. Our government has recognised that in this day and age marriage should not only be limited to a union between 'a man and a woman'. 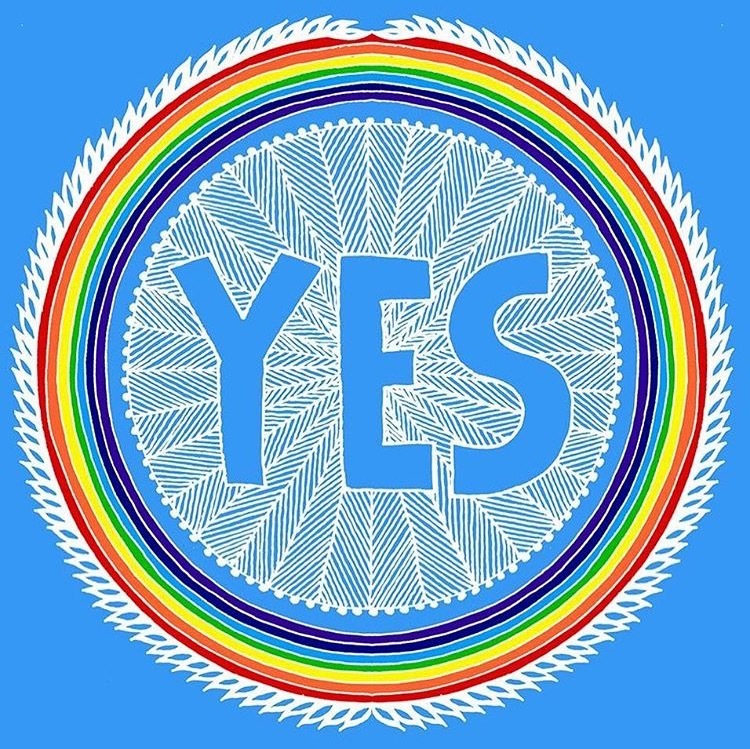 The Australian people have made their voices heard through a costly plebiscite and the result is a resounding YES to legalising marriage equality. So from December 9th 2017 'marriage according to law in Australia is the union of two people', and that is pretty sweet! My name is Jamima Yue Xiu Wu. Born in Shanghai, raised in Melbourne, and now a local resident of Kensington. I am deeply inspired by the diversity and range of influences around me. I have worked in hospitality, retail, fashion, advertising and education. I have danced at many festivals, travelled to distant lands, married my love in Las Vegas and started my own little family. I am many things to many people and I would love to be your celebrant. I have always taken an interest in people and their stories. It would be my absolute pleasure to work with you to create a unique wedding ceremony experience. I look forward to sharing the journey with you as your Celebrant JAM.